The sky (and beyond) is the limit. As manifestors, we love to hear this. It is a great mantra. Today’s message applies a condition. 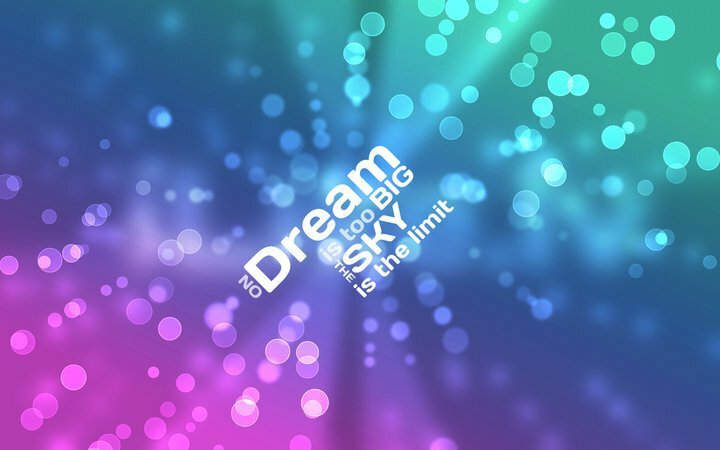 The sky is the limit as long as you do no harm along the way. -Dream big and take everyone around you with you. -A still day at Stillwater. -Listening to my dreams feels right. -Christmas dinner with old work friends. -Catching up with Jackie made the ride home quick.